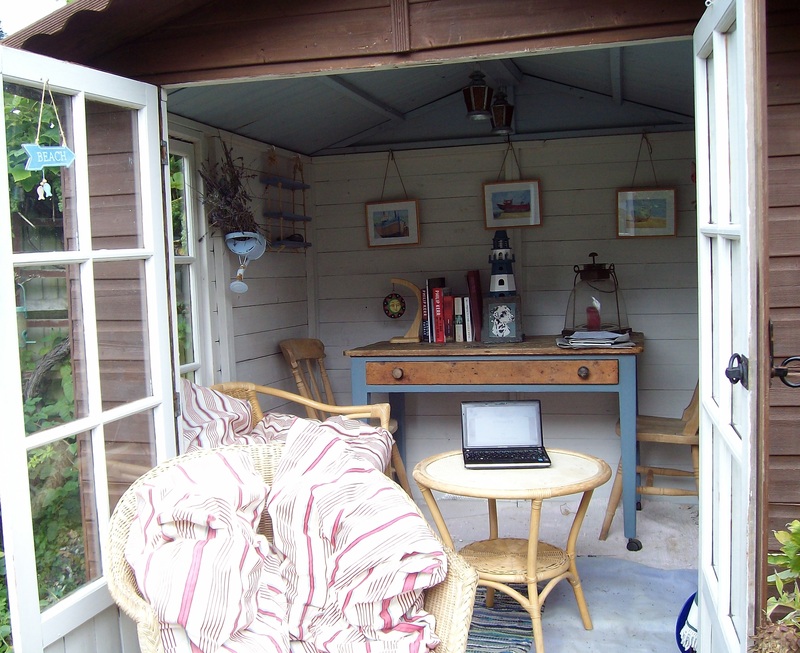 One of the great things about this writing business is the chance to use the summer office. 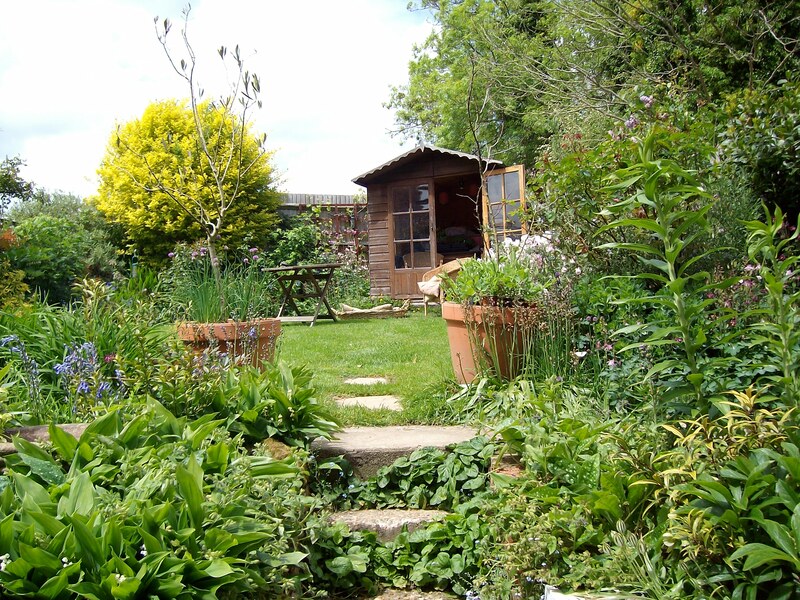 It’s wonderful with garden coming into full bloom to have this little hide-away. Sadly this year’s’ weather has been so pants there have not been many great summer office days. And now, when we finally have a decent day, what happens? I have to vacate the office, that is what! Yes, for the first time ever it is too hot for Dr Tel to be out there in the summer office. The jolly-old thermometer is hitting 90F and I can’t concentrate!